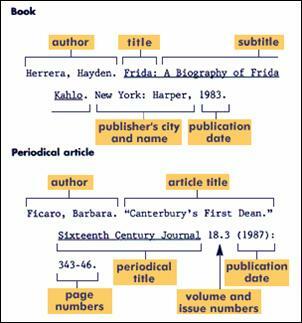 BibMe is a free automatic citation creator that supports MLA formatting. BibMe leverages external databases to quickly fill citation information for you (or you can enter it manually). BibMe will then format the citation and compile a bibliography according to the guidelines of the MLA style manual. Free automatic MLA citation style generator. Allows you to cite more than the usual assortment of sources including photographs, emails, patents, paintings, and more. It also lets you search by ISBN. In Microsoft Word, you can automatically generate a bibliography based on the source information that you provide for the document. Helps students and professional researchers to properly credit the information that they use. Simply click the MLA Style button, choose the resource you want to format, and enter the information.